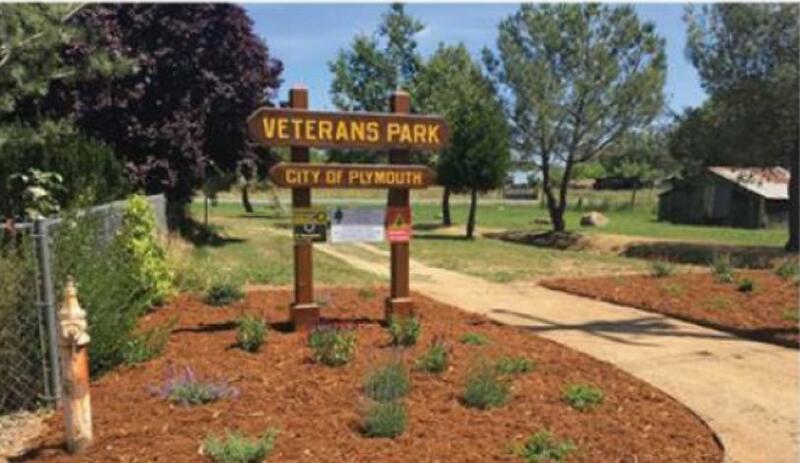 RE-DEDICATION OF PLYMOUTH VETERAN’S PARK - The Plymouth Foothills Rotary Club would like to invite everyone to celebrate the completion of Phase I and a re-dedication of the Veterans Park in Plymouth on Tuesday, June 27th at 7:00 AM. 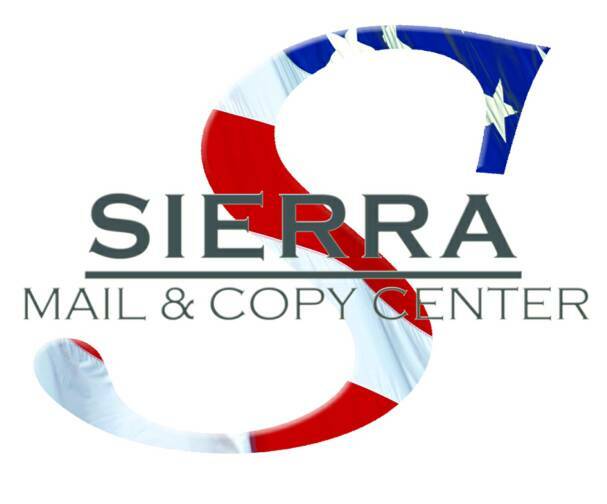 The Veterans Park is located between 49er Village RV Resort and the Amador County Fairgrounds. A light breakfast will be served. The renovation of the Plymouth Veterans Park was initiated and led by the Rotary Club of Plymouth-Foothills to honor our Veterans with a visible and attractive site to be enjoyed by the community, tourists and county fair attendees. Future improvements will include split-rail fencing, pathways and a monument.